Boca Lago's breath-taking 27-hole championship golf course, designed by Bruce Devlin and Robert Von Haggee, challenge even the most avid golfers. Headed by award-winning PGA pros, our golf operation represents the very best of full-service. The wide East and South Course stretches over 6,700 yards, with striking water features on 15 holes, high premium on approach shots and well manicured green conditions. Our short and tight, tree-lined West Course also keeps golfers on their toes, while providing our players a tremendous variety of layouts in the 27 holes. At the same time, you can relax in the shade of ancient trees and delight in the glorious vistas, which are home to an abundance of animal and bird wildlife. Boca Lago is a golfer's paradise, boasting 21-county owned conservation/preservation areas covering 51 acres of lakes and ponds. Boca Lago Country Club and its Superintendent, Art Helm, strongly believe that all golf courses should strive to be environmentally sound. And to prove its commitment to this effort, Boca Lago has been a member of the Audubon Cooperative Sanctuary Program (ASCP) since 1993. Boca Lago goes to great lengths to make the courses abundant with flora, fauna and wildlife, such as installing 33 nesting boxes on the course over the years. Ongoing native and perennial plantings are a big boost to wildlife. The plants provide cover and the blooms attract a wide variety of butterflies, while the berries and seeds on the plants attract birds. Welcome to Boca Lago Country Club’s fun, fitness and friendships. Our wonderful amenities help you enjoy the outdoor lifestyle that south Florida offers like no other place in the U.S. Whether you are considering becoming a Member here, or holding an event at our facilities, you will find our staff to be warmly accommodating, our Members friendly and open as we help you enjoy your new Membership experience or private event. Boca Lago has one of the most active tennis clubs in South Florida, hosting countless year-round competitions. Tennis enthusiasts of all skill levels enjoy our tournaments, instructional programs, round robins, and more. Boca Lago's dining facilities, all located in our main clubhouse, offer three different superb dining options ranging from casual to upscale. Enjoy a good workout at our fitness facility, filled with state-of-the-art equipment. Or, if it's group activities you prefer, participate in aerobics, yoga, interval aerobics or pilates. 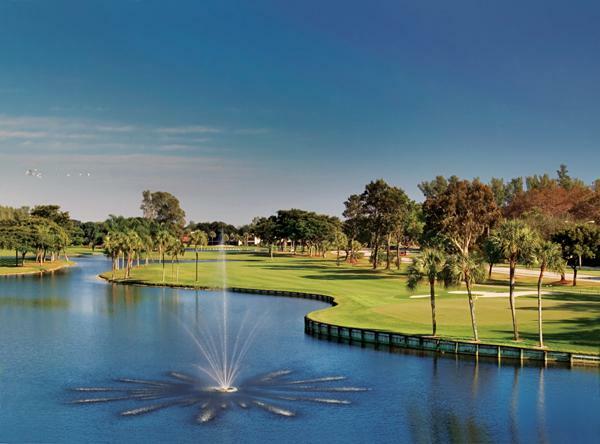 Located in beautiful west Boca Raton, our facilities are nestled among 250 acres of wonderfully natural Florida settings that include over 50 acres of mirrored lakes. Pamper yourself with a deep tissue or Swedish massage after a vigorous and challenging round of golf or tennis. Cool off in one of our pools or loosen up those tight muscles in either of our Jacuzzis. Top it off with an elegant dinner in one of our three dining rooms and that makes for a south Florida experience like you’ve never had! Whether hosting a wedding, golf outing, anniversary party with family and friends, or simply enjoying a wonderful day with your immediate family, Boca Lago is a wonderful destination location and a Club that prides itself on feeling like home!